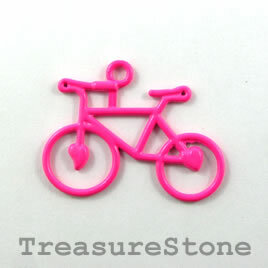 Pendant/connector, neon pink, 31x20mm bike. Pkg of 2. 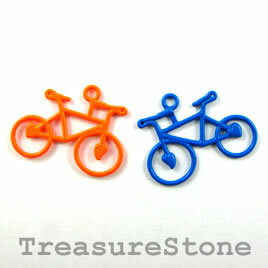 Pendant/connector, mixed, 31x20mm bike. Pkg of 2. 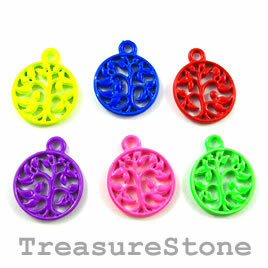 Charm, mixed color, metal, 15mm tree of life. Pkg of 5. 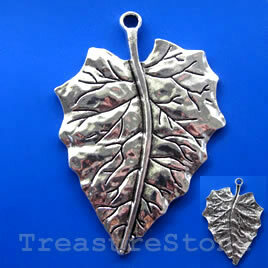 Pendant, silver-finished, 49x60mm leaf. Sold individually.